Concentration (attentional focus) has grown vastly in literature and research involving sports and has been shown to become even more important for athletes in a developmental stage. Concentration as the ability to direct your individual attention on cues in the environment that are relevant to the task at hand. For example, the field goal kicker on the left may be focusing his attention on a focal point in between the uprights, the ball or even on his own mechanics without specifically thinking about where he is looking. Hopefully this kicker isn’t focused on the defensive players trying to block the ball or a random person in the crowd. Understanding the difference between directing your attention externally and internally focus for concentration, is extremely important for coaches teaching any new skill. Paying attention to external cues has shown to be the most effective with any fine motor skill tasks like throwing a ball, kicking a ball, swinging a bat, jumping, back pedaling, etc. Below is a model (http://www.science.smith.edu/exer_sci/ESS565/MPres1/sld011.htm) created to show the difference between broad-narrow and external-internal attention. The example of Olympic gold medalist Ashton Eaton hurdling can provide different examples for each aspect of the model. 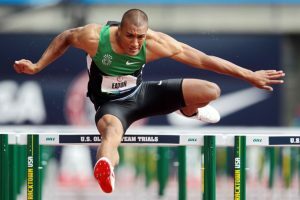 If Ashton Eaton was concentrated on something external it could be broad and he could be concentrating on the entire straightaway of hurdles. If his attention was narrow, he could be concentrated on the very next hurdle. If Ashton is concentrating on something internally and if it were broad, it could be on his overall form or mechanics and if it were narrow it could be a specific body part like snapping his lead arm back as he comes off the hurdle. Understanding what concentration is and the difference between external and internal attentional control will provide an advantage for coaches teaching the physical skills in sport. Giving athletes a focal point or cue to concentrate on will help them develop a routine in learning a new skill or mastering an already developed one. 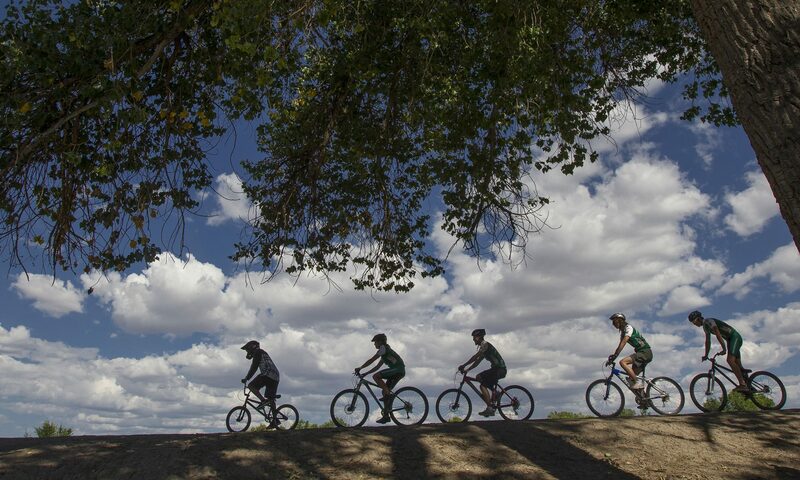 Concentration is important for fine motor skills but even in endurance sports can be taught by coaches to help athletes improve their running, cycling or swimming economy (energy demand) and improve mechanics for efficiency. Concentration has been shown in research to be the most influential method for improving motor performance and motor learning. Although the athletes do not need to know the literature on concentration teaching them how to improve concentration and pick focal points or cues to improve their skill will be much more effective than just mere repetition alone.